In a world where brand image plays an increasingly important role in the promotion of quality products, the way in which it is presented to the evermore demanding and vigilant eye of a client becomes a critical moment that can influence choice. If this first encounter is captivating, a good stretch of the road the product travels from production to consumer has been covered. This explains why the most qualified enterprises pay very close attention to this issue. CARTOTRENTINA is a company that can fully meet the need of optimising the image of a product. 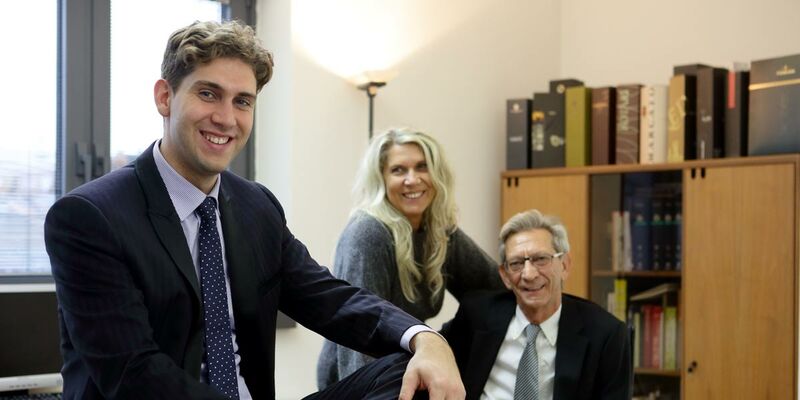 Its staff, consisting of members with long-standing professional experience and supported by state of the art technology, offers the client the chance to realise solutions that meet the market’s needs in the very best way. Production at Cartotrentina features product originality: our products are almost always custom designed and therefore exclusive. Project creation and realisation are carried out in close cooperation with the client and with highly specialised advertising agencies. 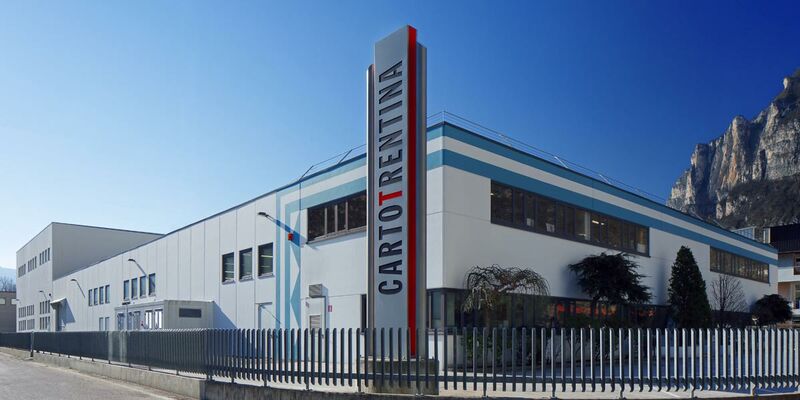 Thanks to these strong operational criteria and supported by the careful choice of materials and by the ductility of their use in function of the client’s needs, CARTOTRENTINA today enjoys the loyal business of many major Italian and European companies in the high quality packaging sector. We will guide you in the creation of your exclusive and top quality product!